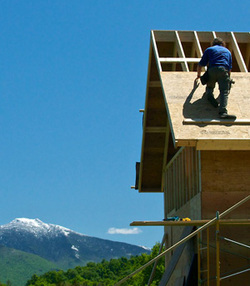 Peter King is an experienced Vermont carpenter, an inspiring teacher, and a tiny house enthusiast. He has been building Tiny Houses in Vermont for years. He conducts weekend workshops in Northern Vermont. Join the new socioeconomic housing movement that reduces the world's carbon footprint by building small and living large.